Join us for a STEAMpunk extravaganza, offered in partnership with our friends at Madison Maker Faire. Presented by the Great Dane Pub & Brewing Company. Enjoy live music by Sixgun 7, 6:30–7:30 p.m., and Sweet Sheiks, 8:15–9:15 p.m.
Marvel at amazing contraptions in the Exposition Hall, 6–8 p.m.
Make wood-burnt coasters, 6:30–9:30 p.m., LED valentines, 6–10 p.m., and Steampunk fashion accessories galore, 6–10 p.m. 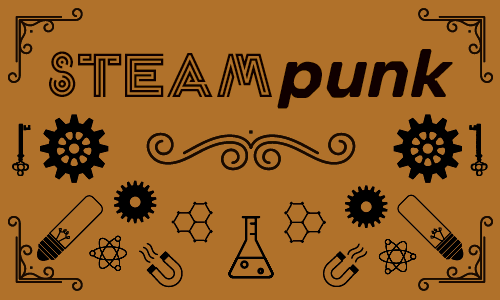 Cheer on your favorite contestant in the Newtonian Teacup Derby with Lodi Steampunk. Racer-building workshop 6–8 p.m., races at 8:30 p.m. Dress to impress for our Steampunk fashion show at 9:30 p.m.
FeLion Studios Iron Heart Workshop: Our friends from FeLion Studios are getting in on the SteamPunk fun! Sit down with FeLion’s own Alisa Toninato for a cast-iron mold workshop. 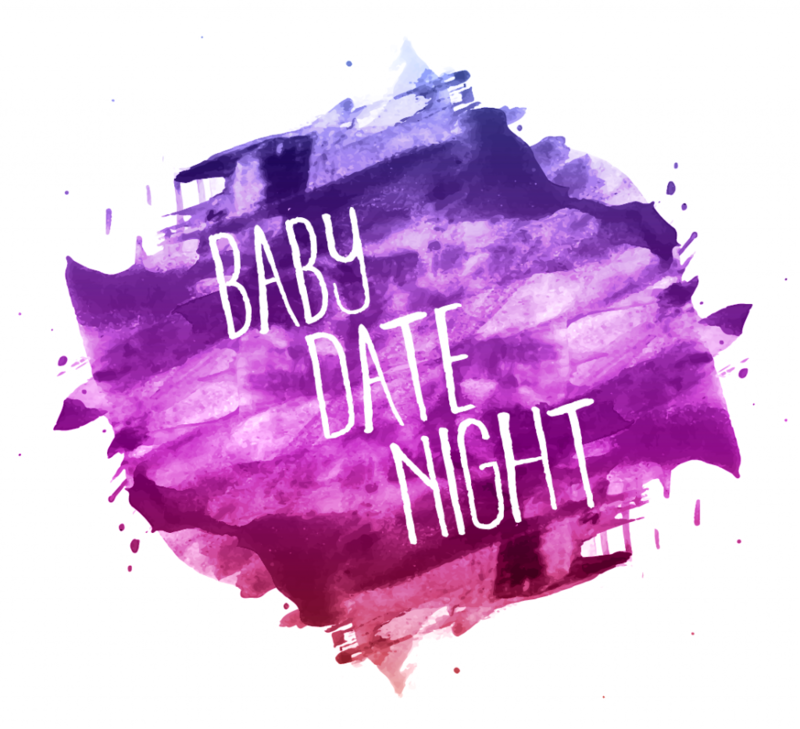 Etch your very own heart mold during Adult Swim, then meet up with FeLion at their community iron pour on February 10 to cast your creation! 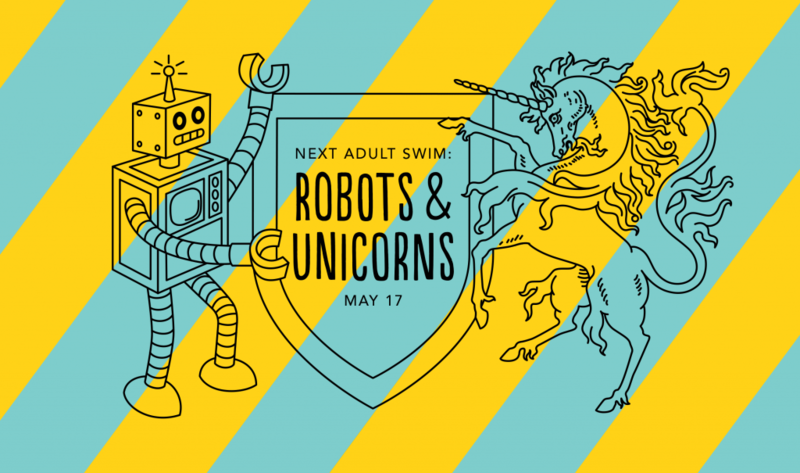 This special Adult Swim workshop features a $5 discount on FeLion’s regular workshop price. SteamPunk Tarot Card Reading: Indulge in a retro-futuristic tarot card reading to find out what the new steam age has in store for you. Participants will receive a 10-minute reading from one of our own SteamPunk tarot masters. Artisanal pizza, appetizers, craft beer, wine, and a themed cocktail will be available for purchase from The Roman Candle. Physics, art, tea culture, and mechanics come together in a spectacular collision of cheers and broken porcelain. For those familiar with the Americana staple pinewood derby, where small wooden vehicles are sent racing down a slope, this is similar only with a Steampunk aesthetic. To participate you can either build and bring your own car (specs below) to Adult Swim OR you can construct a car on-site with materials you bring or buy from our derby master ($5 material fee). For those wishing to construct their own at home, you can buy a standard pinewood derby kit from most any craft store or online and modify it from there. Please note that this derby will be in no way fair. Vehicles will not weigh the same and in the case of the Audience Favorite category, bribing of the judges is encouraged. There are a few rules. Sorry. They are common sense, one should think. All entries must have a teacup or teapot theme incorporated somehow. The vehicle need not be a safe or effective way of serving tea. All entries must have means of traveling down the track. (Vehicles in the Least Fleet category must at least make it halfway.) Wheels are recommended. Entries must be powered only by gravity and possibly psychic energy; no engines, pneumatics or hydraulics, etc., please. Your entry must fit on the track without impeding another entry and without the possibility of ruining the track. Attachments may not extend forward of the holding pin in the starting block. Your entry may not be over 3 1/2 inches (8.8cm) wide or 6 1/2 inches (16.5cm) tall. Rear axle to nose measurement may not be more than 7 3/4 inches (19.5cm). Wheels themselves may not be more than 13/16 inches (2.2cm) in thickness. The body of the vehicle must be over .25 inches (7mm) off the ground to accommodate the center of the track. Wheels need to be at least 1 5/8 inches (4.4cm) apart as there is a ridge in the center of the track.